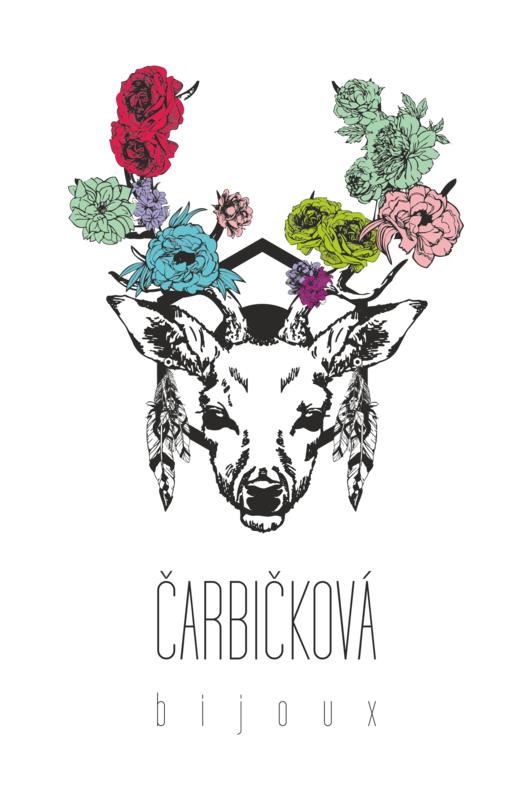 Atelier Carbickova Bijoux is based in Liberec at the north of Czech Republic. We are creating for you fashion and home accessories, jewellery, flower headbands, feather crowns and unique headpieces for special occasions, festivals, parties and weddings. We have our unique style that we are still trying to improve up. We are changing your dreams into reality! The products from our studio are made to order and we also accept requests for custom production. I have been making jewellery and fashion accessories since my childhood. It always enjoys me and makes me happy. I very love to use non-traditional materials, invent products that are unique, extravagant and different. 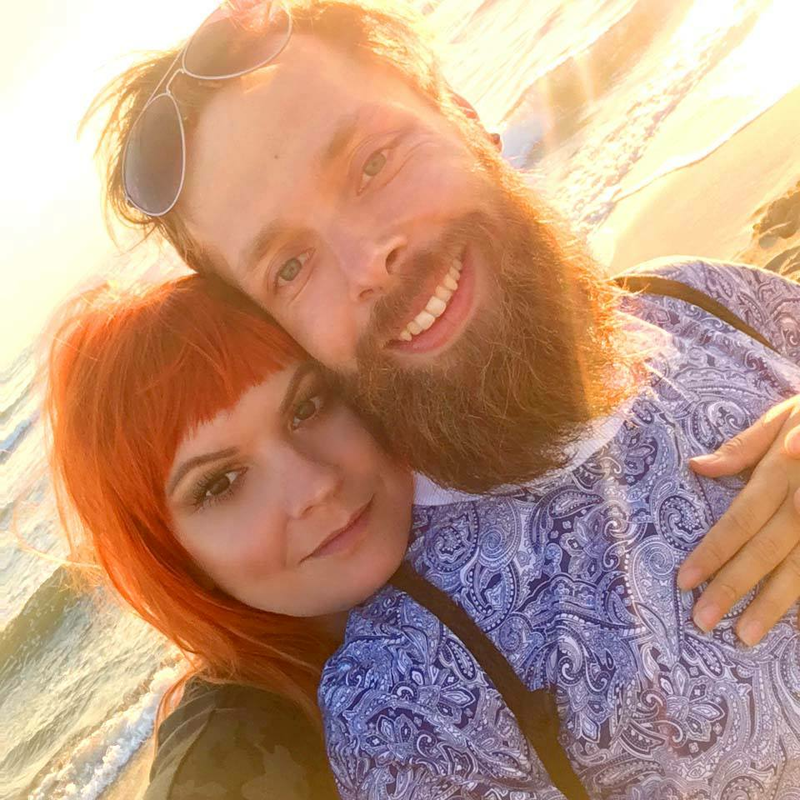 The idea to establish the studio came in Liberec in 2010 when I was a student of glass and jewellery design at TUL and met Vladimir, who became my life partner. I showed him all the beauty that I done and he decided to create all with me. Since then, we are an inseparable couple and we creating all these amazing crowns and accessories for you.